﻿On the 1st of July 2013, the Construction Products Regulation (CPR) came into force. This regulation stipulates that any construction product covered by a harmonised European standard (hEN) or European Technical Assessment (ETA) must be CE marked and supplied with a Declaration of Performance (DOP). Metal pipe service penetrations through rigid wall and floor constructions, up to 150mm in diameter, with or without combustible insulation and electrical cables. 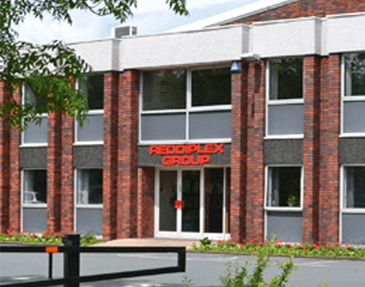 Pyroplex CE Intumescent Acrylic can provide up to 240minutes fire resistance integrity depending on application and backing material and has been tested to BS EN 1366-3 and BS EN 1366-4. 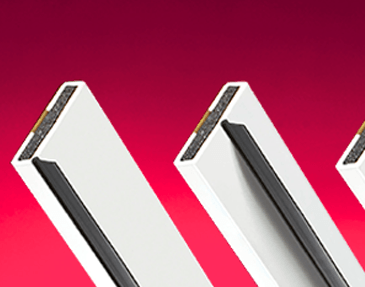 The introduction of Pyroplex CE marked acrylic extends our CE marked product portfolio. In advance of the CPR Pyroplex applied significant resources to have our range of fire rated Pipe Collars and Pipe Wraps CE marked. The range includes CE marked Pipe Collars, covering 25mm to 400mm diameter pipes and CE marked Pipe Wraps from 55mm to 160mm diameter pipes. Within these ranges, there are individual products with 2hour and 4hour fire resistance periods. For further information on CE marked product portfolio, including Intumescent Acrylic, Pipe Collars and Pipe Wraps, click here.